Beneficial Cargo Owners who confidentially compare their contract freight rates with those of other shippers via the Drewry Benchmarking Club now have access to automated online analytics and benchmarking to support their tender management and cost monitoring processes. After managing the benchmarking group of 60+ exporters and importers for 3 years, Drewry has launched an online, automated system with additional functionality including “overall, high variance and detailed spend analysis” and members’ historic rate evaluation vs benchmark and spot rates. The system provides unique forecasts and indices of contract and spot rates as well as benchmarking of transit time and free time. 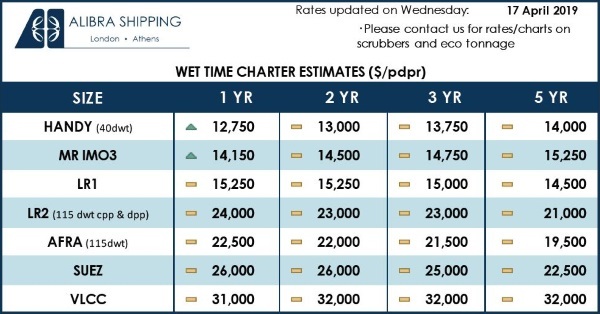 Drewry continues to provide a detailed analysis of each individual member’s rate levels, including cost savings advice. 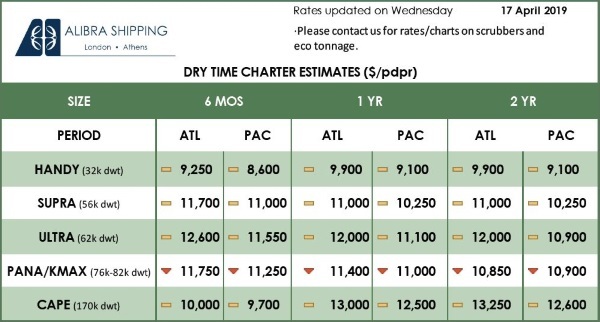 “With fuel surcharges on an inflationary path and as BCO contract rates are potentially set for a 6th consecutive quarter of increases in the first quarter of 2018, big data analytics and benchmarking help mitigate cost increases and enhances the BCOs’ negotiation knowledge in their ocean freight tenders,” said Philip Damas, Head of Drewry’s logistics practice. Drewry regards the use of such “proactive data analytics” to identify abnormal cost levels and cost inconsistencies through automated benchmarking an important tactic and best practice in advanced ocean freight procurement. Following the introduction of its automated, online system, Drewry is confident of increasing the number of BCO users of its benchmarking club beyond 100 by the end of this year.